I too am a little perplexed by the no residential reasoning. Is there any reason this area needs a master developer? Can the city not just go parcel by parcel? I can only guess myself, as someone who lived in Lowell for 8 years relatively near this location. My guess is that the city feels that the downtown and surrounding area is already fairly residential. Most of the area within the canals (at least near the hamilton) already hosts nice loft buildings for residential. 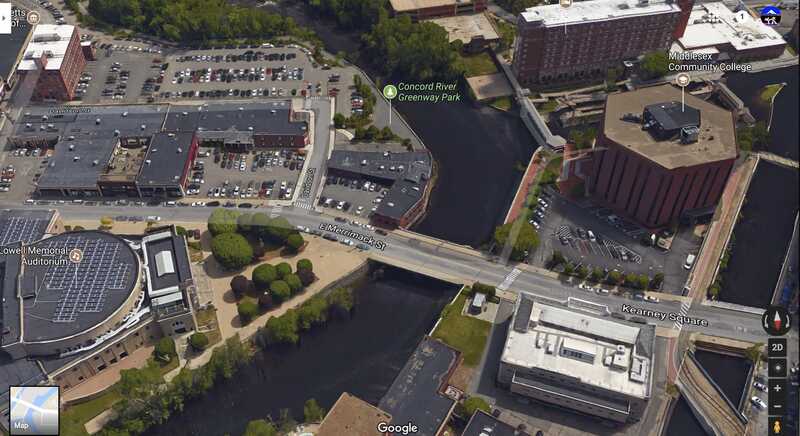 Like a lot of other formerly great cities and current gateway cities Lowell probably believes in revitalizing the downtown with a relevant mix (office) that can draw people into the city. 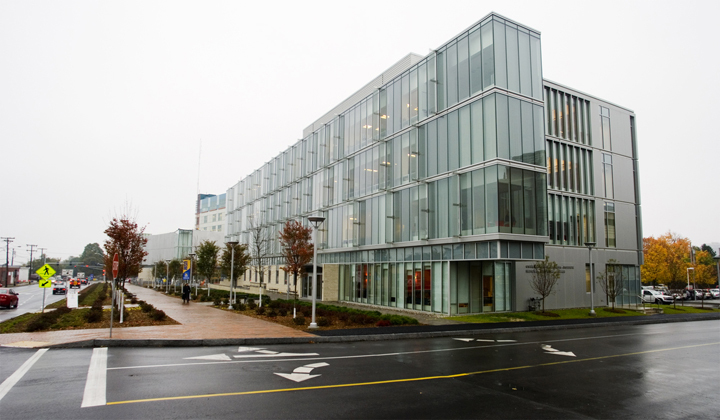 Lowell already has some major employers, but they live on the periphery. If their vision is to revitalize, I understand their reasoning. UMass is investing quite a bit on their facilities recently. I understand their reasoning too. Lowell probably doesn't want to just be a bedroom. They want independent significance, and that comes from commercial presence. I think the central cities are looking to do the opposite, increase residential, so they can become 24/7 places. It depends on the city's existing perspective/role in the larger metro area I think, and as an outsider Lowell appears to be mostly bedroom (despite its obvious local service establishments and probably a few other notable commercial presences). Another reason could be that residential development is often perceived as having a negative impact on school costs whereas commercial development pays taxes without adding to spending too much. 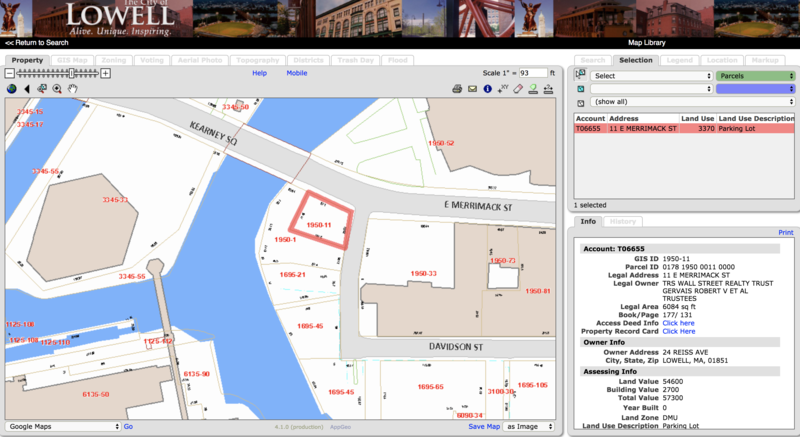 Lastly, if this is city owned land, there could be greater environmental cleanup costs associated with a residential use, which would decrease the offering price for the land from a residential developer, or increase the pre-sale burden on the city. Just speculating but it seems like that could be a factor given location. great updates. thx. hopefully will happen. 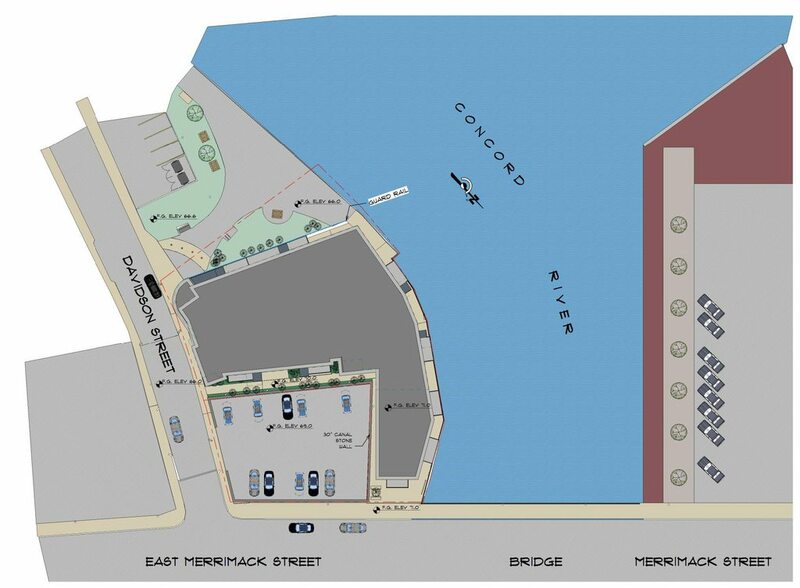 Did some sleuthing and found a proposal on the Lowell city site (kinda a PNF) for this project. I'll grab some screenshots later, but here is the PDF. Good project but those cornices are ridiculous. 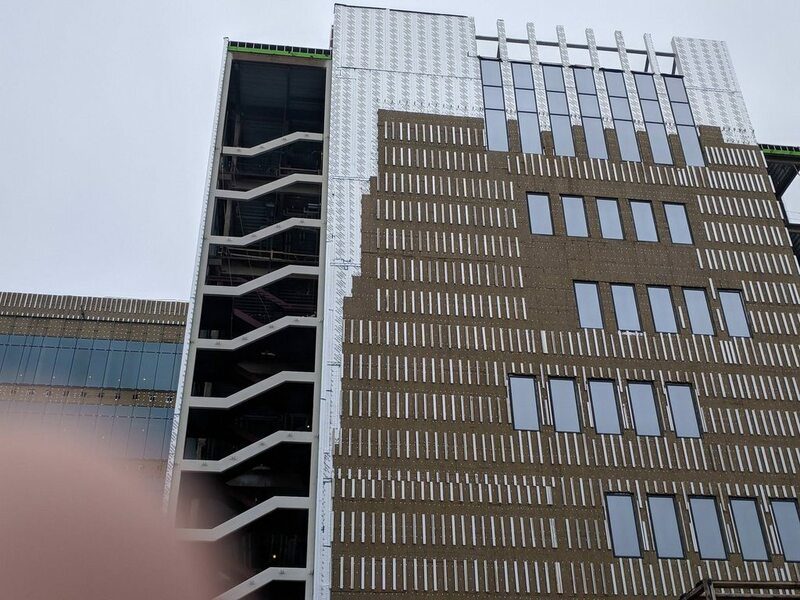 Get rid of them and the design is a decent bit of modernism. They are grossly over-sized and not at all necessary. That kind of traditionalist detail has no place here. ^Agreed. And is the small surface lot REALLY necessary? I mean, there's no way that's enough parking for the while building. 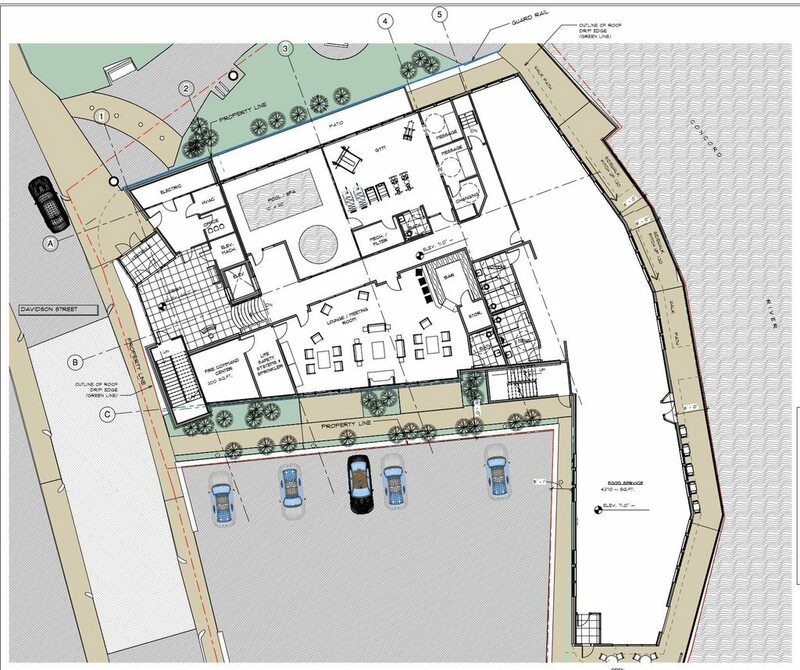 And it's on the most prominent corner on the site in terms of pedestrian traffic. ^Agreed. And is the small surface lot REALLY necessary? I totally agree, but I wonder if they actually own the lot. 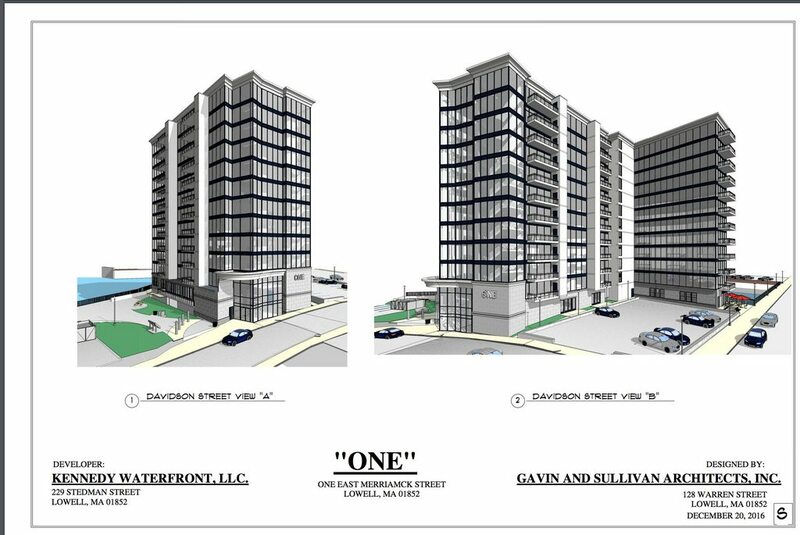 The diagram shows there being a property line between the building and the parking lot. The next two lots down (1950-1 and 1695-21) Davidson are owned by the developer but not the parking lot. 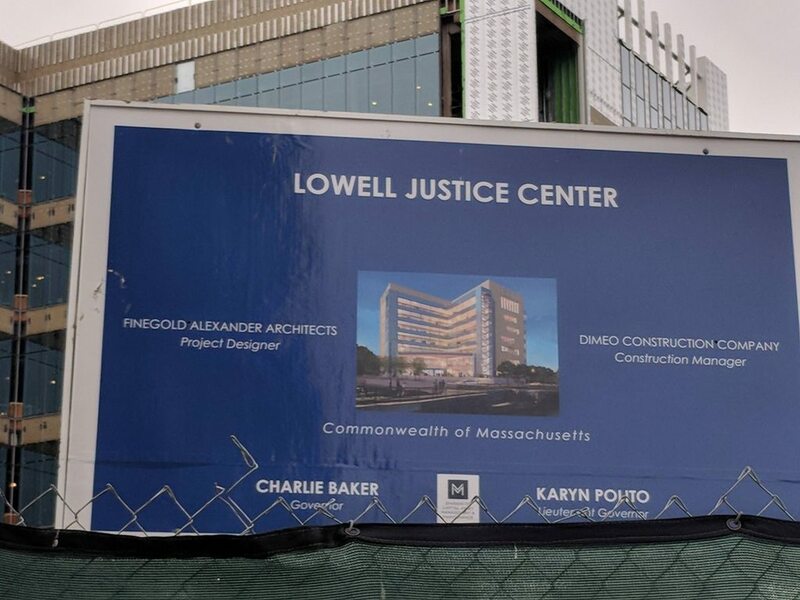 It's from last month, but the Lowell Justice Center has been topped off. This building is f'n massive. 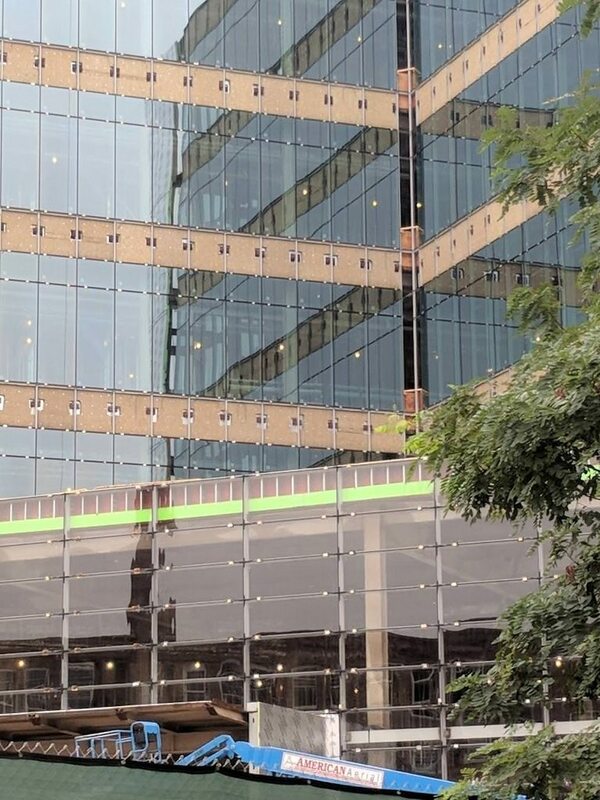 Easily the most visible building in the Mill City. I have mixed feelings about this. On one hand, it'll be able to house other courts and consolidate them to one convenient place. On the contrary, a building of that size gives me the feeling that it'll just be a massive criminal justice factory with the poor, non-whites and disabled on the receiving end of a gavel. A courthouse shouldn't be this monolithic but it is. 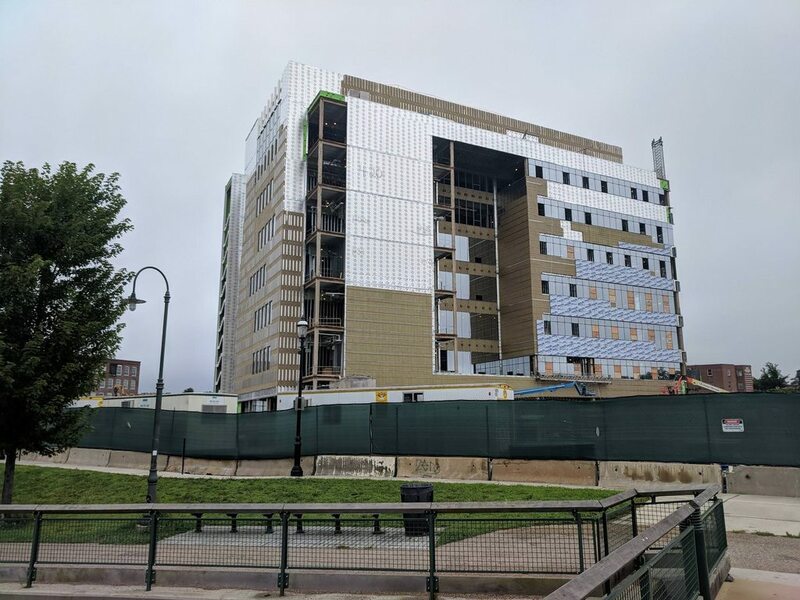 The new Lowell Justice Center will provide state-of-the-art facilities for the Superior, District, Probate & Family, Juvenile, and Housing Courts of Middlesex County, according to officials. 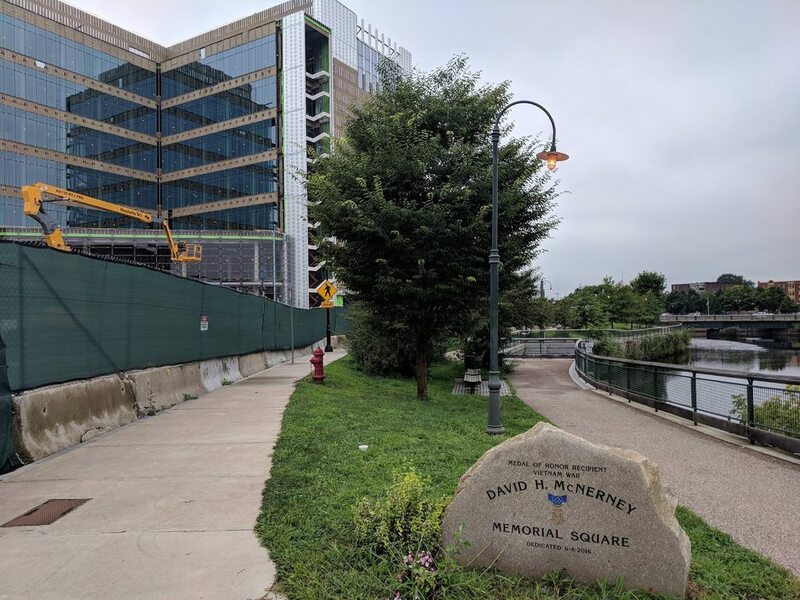 The building will provide new space for the Middlesex County Registry of Deeds, District Attorney, and a resource center for self-represented litigants. The 3. 3-acre site will have 17 courtrooms. 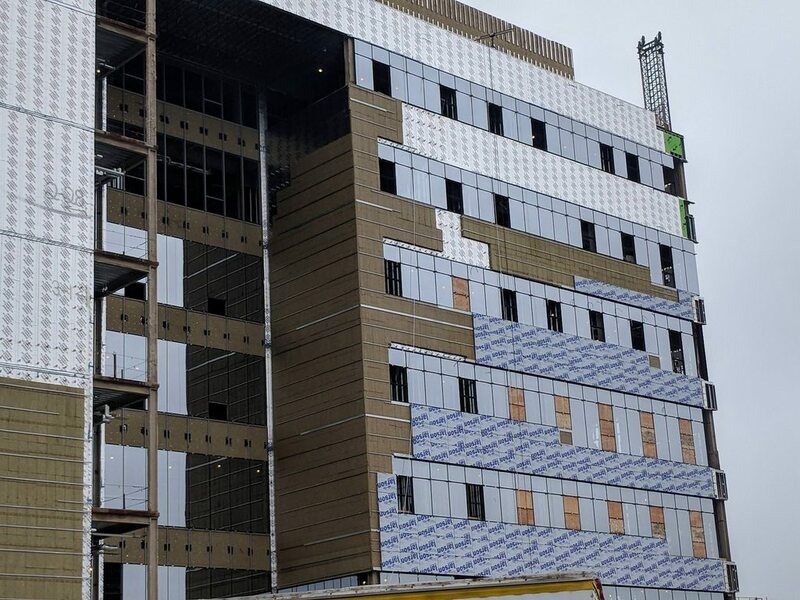 The estimated completion date is fall 2019. New residential/shops near commuter rail on Thorndike Street, done by Sal Lupoli. 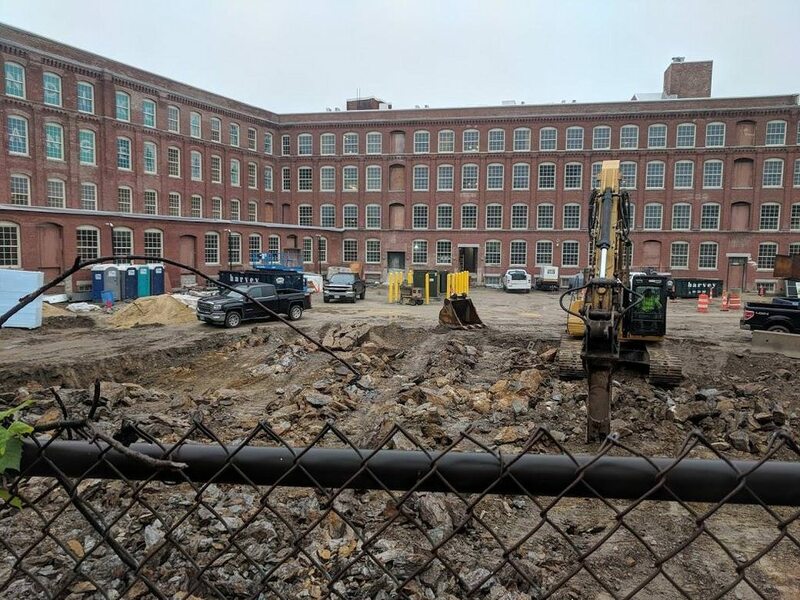 Thanks for the update reverend, has the "One" project on Merrimack Street broken ground yet?